The crew that came out to install our double hung windows did a superb job. I would highly recommend them. I had new windows installed by Window Depot and the service was very professional and smooth. Everything went very well. The windows really improved he look of my home. 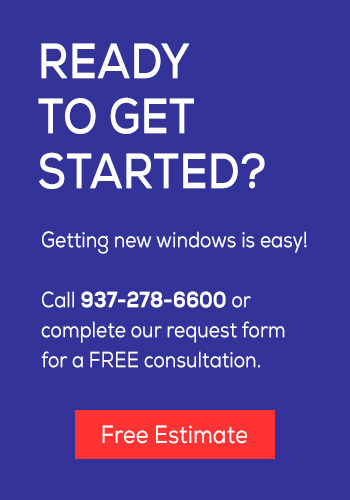 I would recommend them to anyone who needs windows. From the in-home demonstration to the installation day to their follow-up service, Ron and the guys at Window Depot were exceptional. Friendly, knowledgable and professional throughout, I recommend Window Depot to everyone. This was a wonderful experience for us! The guys were friendly, professional, and thorough. We appreciated their hard work!! Window Depot is one of the finest companies to work with, not only do they have quality products but the entire organization is dedicated to providing a great experience. The new windows and sliding door have elevated the quality of our home. Thanks for the service, from ordering to the end of the project I was impressed with everyone at Window Depot. Our house has never looked better and we can already tell a difference in how often the furnace comes on. Window Depot was an all in all great team, they were very informational, answering all my questions. Ron put no pressure on us to buy and gave us a fair deal. We love our new windows!